As the UK Parliament confirms that less than one percent of MPs' accounts have been hacked, is this the right time to play down the consequences of even one account being broken into? Following the theft and attempted sale of login details believed to belong to MPs, peers and parliamentary staff, Parliament has confirmed it has seen "unauthorised attempts" to access "less than one percent" of those accounts. Affected by the story? Let us know! Update: The Lord Speaker, Lord Fowler, has issued a statement on parliamentary cyber-security. 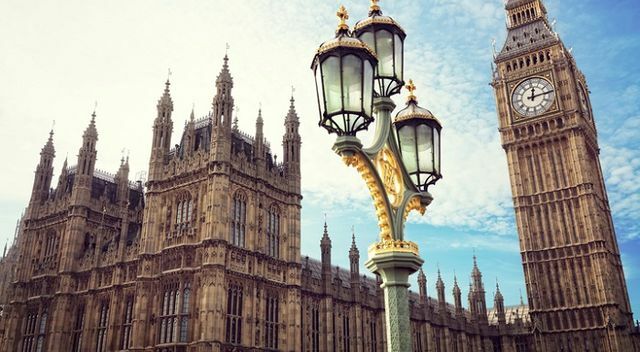 The House of Commons has confirmed in a statement that it has logged “unauthorised attempts” to access the accounts of 9000 MPs, peers and parliamentary staff on the parliamentary network. Parliament's email system and remote access tools were switched off during the weekend as a precautionary measure.